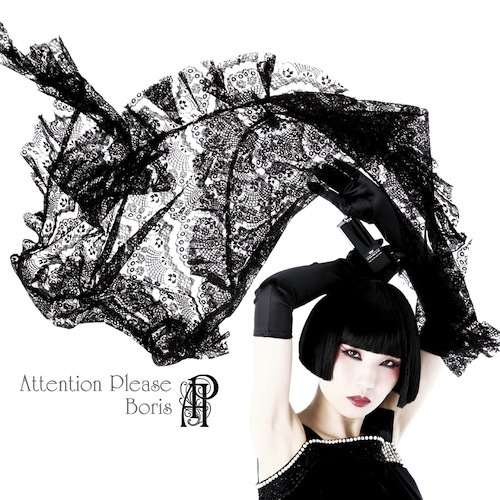 Legendary Japanese trio Boris are now streaming their entire forthcoming release New Album courtesy of SPIN.com. Listen to the full album HERE. 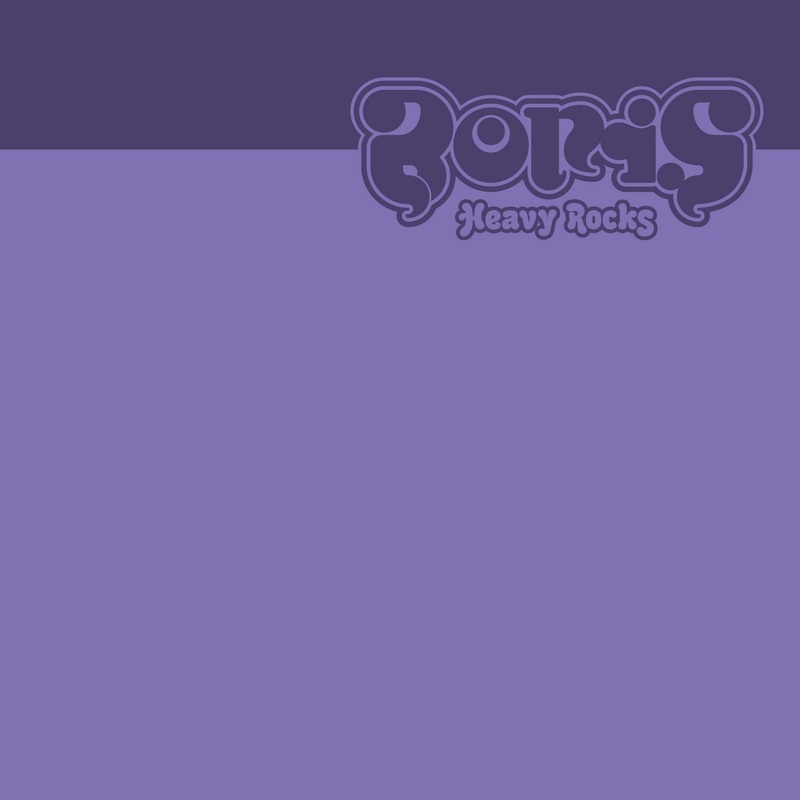 These eternal masters of the aesthetic 180-degree shift, Boris prove once again with New Album just how deftly the band can tackle seemingly disparate musical elements and forge new sounds that may seem inconceivable to other artists. 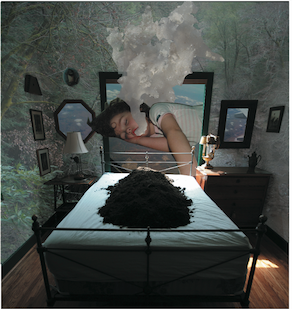 New Album will be available on LP/CD/Download on December 6th via Sargent House. The Nocturnes -- the band led by Red Sparowes guitarist Emma Ruth Rundle -- premiere a new video today from their second album, Aokigahara. Consequence of Sound hosts the clip for the track, "Love" available to watch HERE. Los Angeles' largest music publication L.A. Record offers a free flexi disc of the song "Love" inside their current issue -- a first for the innovative paper. RCRD LBL hosts an MP3 for the track for those unable to acquire the flexi disc. Stream/download HERE. 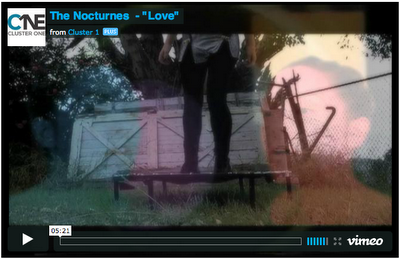 The entire album is available for streaming and download via The Nocturnes' Bandcamp page. In 2010 the newly solidified quartet recorded a set of songs in Venice, CA in what was once a studio space used by the Beach Boys. 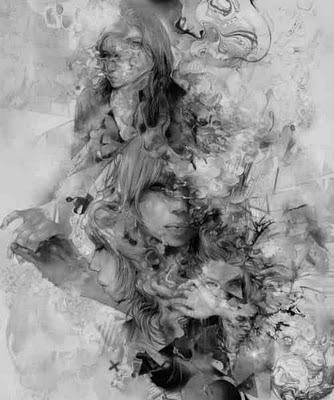 In a way, you can almost hear the famous Wilson clan's melancholic harmonies and saturated Wall of Sound within the somber, pliant and thoroughly soaring songs of Aokigahara. The album was released August 30th on LP, CD and Download. Legendary Japanese trio Boris have premiered a new track via Rolling Stone from their forthcoming disc New Album. The MP3 for "Flare" is available to stream/download HERE. New Album will be available via Sargent House on limited edition vinyl and CD at independent retailers on Record Store Day: Black Friday November 25th and LP/CD/Download worldwide on December 6th. The band also announces the first few dates of an Australian headlining tour in March 2012. Please see current dates below. Pitchfork recently posted "Spoon", the first single from New Album, giving it their coveted Best New Track rating. It is available to download HERE. 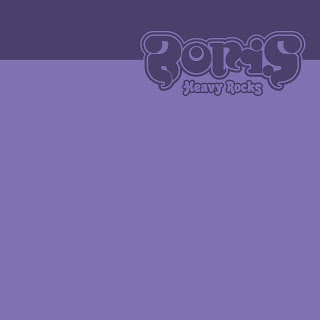 These eternal masters of the aesthetic 180-degree shift, Boris prove once again with New Album just how deftly the band can tackle seemingly disparate musical elements and forge new sounds that may seem inconceivable to other artists. New Album will be available on limited LP/CD on November 25th, 2011 in celebration of Record Store Day: Back To Black Friday and LP/CD/Download on December 6th via Sargent House. 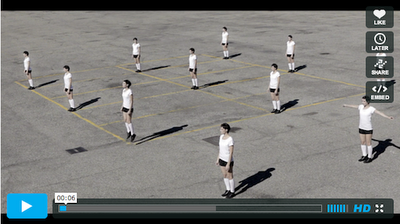 Italian duo M+A premiere a new video today from their just-released debut album, Things.Yes courtesy of Prefix Mag. 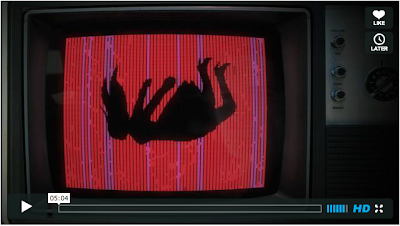 Watch the clip for "Bam" HERE. Also, the entire album is now available for streaming courtesy of Clash Magazine in the UK. Stream full album HERE. 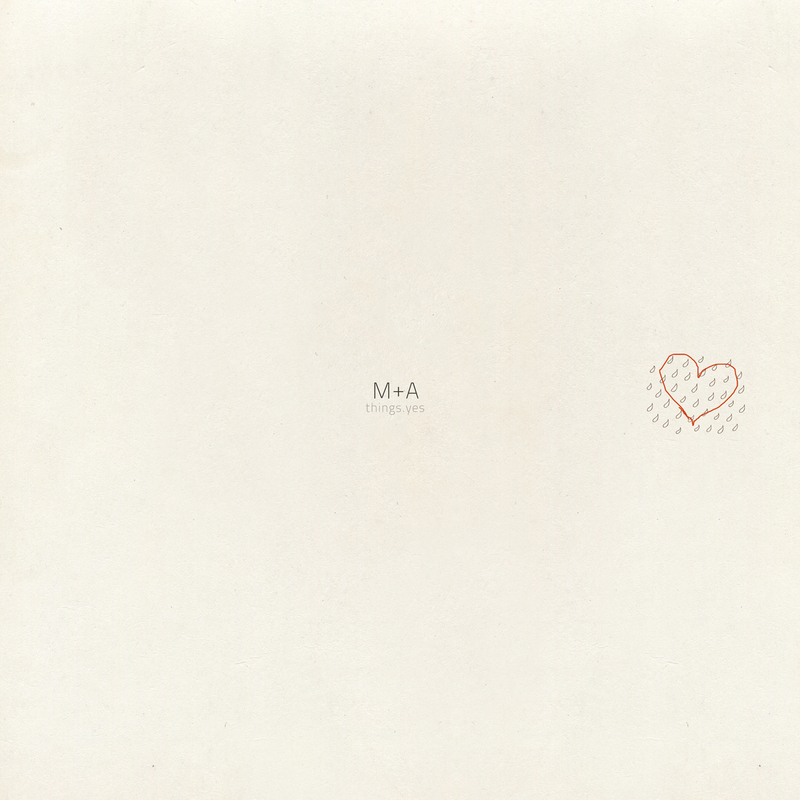 M+A's delicate and beautiful electro-acoustic pop is infused with dubstep elements evoking comparisons to the Postal Service, Panda Bear, Phoenix, Tunng, et al. The band recently released the infectious song "Liko Lene Lisa" (MP3) at RCRD LBL, which has already soared over 42,000 downloads in under two months. 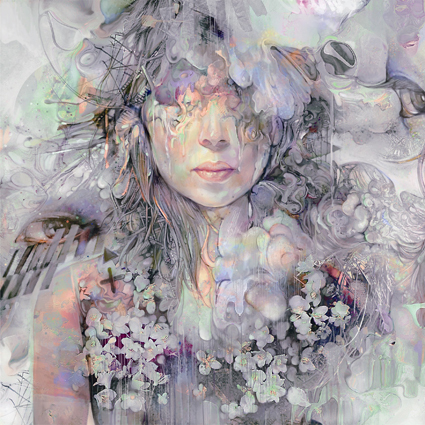 The song "Yes.pop" (MP3) premiered later via Consequence of Sound with similar enthusiasm. 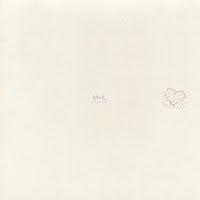 M+A is Michele Ducci,19, (vocals, instruments) and Alessandro Degli Angioli, 22, (instruments) of Forli, Italy. Their new 10-song album of inventive, spirited electronic pop was released worldwide on November 8th via Monotreme Records on CD/LP/Download. Belfast, Northern Ireland's celebrated instrumental band And So I Watch You From Afar release their sophomore album, Gangs today via Sargent House, partnered with Dublin label Richter Collective. The complete album is available for streaming all week courtesy of Spinner: listen HERE. A pair of MP3s from Gangs are also available: opener, "BEAUTIFULUNIVERSEMASTERCHAMPION" is available for download HERE and the brilliantly titled "Search:Party:Animal" can be intercepted HERE. Both tracks are cleared for posting. 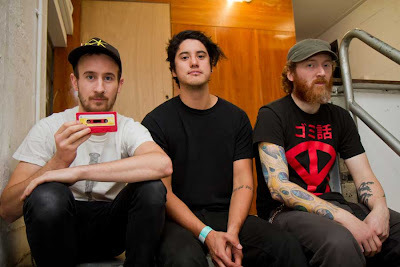 Known for their unrelenting tours that has seen them play over 300 shows since the start of 2009, And So I Watch You From Afar (ASIWYFA to their fans) don't know how to take a break. From appearances at SXSW, Eurosonic, Electric Picnic, Novarock, Canadian Music Fest, Popkomm, Pukkelpop, Sonisphere, to tour dates in Europe, North America, Russia and a support slot for rock supergroup Them Crooked Vultures, the band has been on the road playing music non-stop since the release of their fan-stirring debut self-titled album. A matter of weeks before they entered the studio, the band scrapped 22 songs they had written after the release of their self-titled debut. "We spent the last year and a half writing but we essentially did this album in eight weeks," guitarist Rory Friers says of the decision. "We suddenly took this notion that we didn't like any of the songs. This was four weeks before we went into the studio. We had demoed the whole thing and had it all mapped out. We took bits and pieces that we liked but we wrote a whole new set of songs. It's worked out." 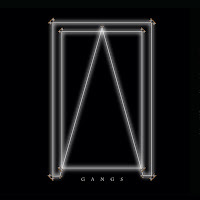 As a result, Gangs is the band's most cohesive record, a 44-minute, eight song unyielding document of the band's last two years playing together told through ironclad guitar riffs and colossal yet increasingly subtle rhythms. "We had a far broader experience of things," says Rory. "We really wanted to try and get it on the record, which sounds weird because we're an instrumental band, but there are songs on there that we specifically wrote to try and capture the vibe of new and meaningful things that we've all experienced." It's a celebratory record, one which fittingly culminates in a samba outro on the album's final song "Lifeproof" which layers up many takes of percussion played by the band in the studio until a carnival atmosphere is created, whistles and all. Gangs is available in North America on LP, CD and Download via Sargent House/Richter Collective on November 8th, 2011. Paul Wolinski of British electronic-infused post-rock heroes 65Daysofstatic today releases his solo debut under the nom-de-tune Polinski. The entire album, titled Labyrinths is available for streaming all week courtesy of Spinner: listen HERE. The first video from the lead single, "Stitches" is hosted by Consequence of Sound and available to watch HERE. Labyrinths mixes sci-fi soundtrack moods with Daft Punk styled beat-laced anthems. It is released worldwide via Monotreme Records. Check out MP3s for "Stitches" (MP3) and "Tangents" (MP3) from the album. Labyrinths is available on CD, 180-gram black or white vinyl and download on November 8th, 2011 via Monotreme Records.